The Florida seventh-grader disappeared in the middle of a school day in 1978. Authorities in Tallahassee were about three weeks into their investigation of the January 1978 attacks on five Florida State University students, leaving two sorority sisters dead and three other women hospitalized with serious injuries, when word came that a child had disappeared in a town about 90 miles east. 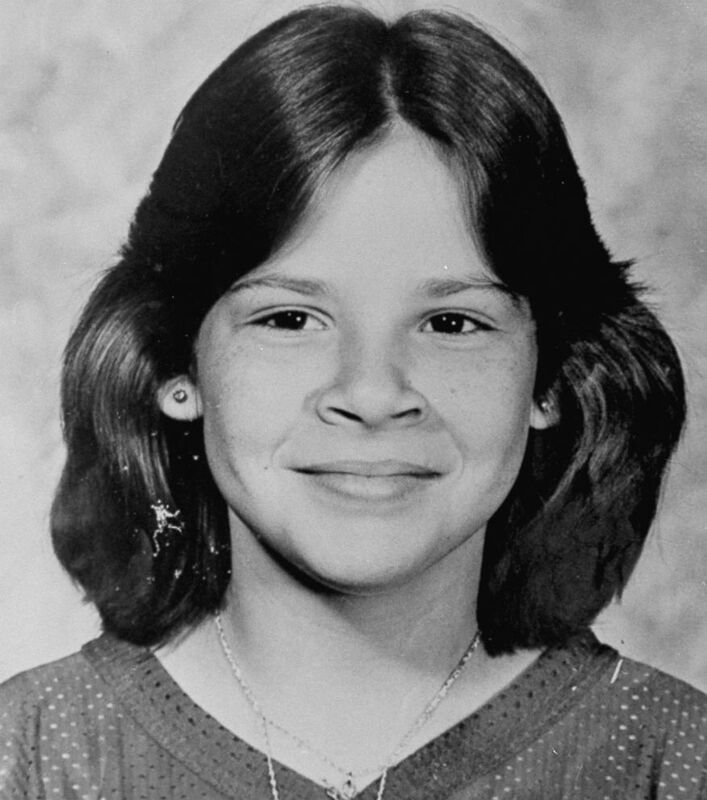 Kimberly Leach, a seventh-grader in Lake City, Florida, had gone missing in the middle of the school day on Feb. 9, 1978. "It was raining, drizzly, (a) very dreary day," said childhood friend and classmate Lisa Little. "I went to our designated spot to meet up to go to our class together and she wasn't there." Lake City police searched for Kimberly but found nothing. Authorities urged the public to come forward with any information. (Acey Harper/LIFE Images Collection via Getty Images) Kimberly Leach, 12, was a victim of serial killer Ted Bundy. "We knew something was wrong. She, Kim, was not a student to skip class, to leave campus," classmate Sheri Roberts McKinley said. "I mean, we were 12. And, she was very shy." 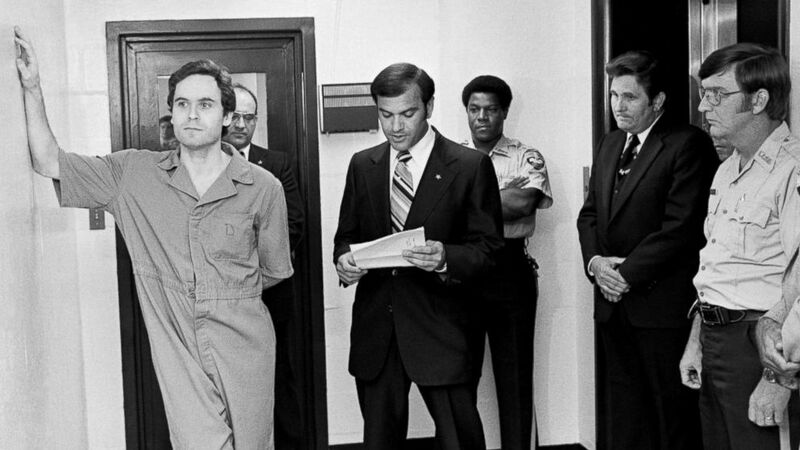 Before Kimberly was found, police in Pensacola apprehended Ted Bundy, a convicted kidnapper, suspected killer and fugitive on the FBI's Most Wanted list. He'd escaped Colorado authorities twice in 1977 -- once by jumping from a courthouse window and later escaping from a jail cell. 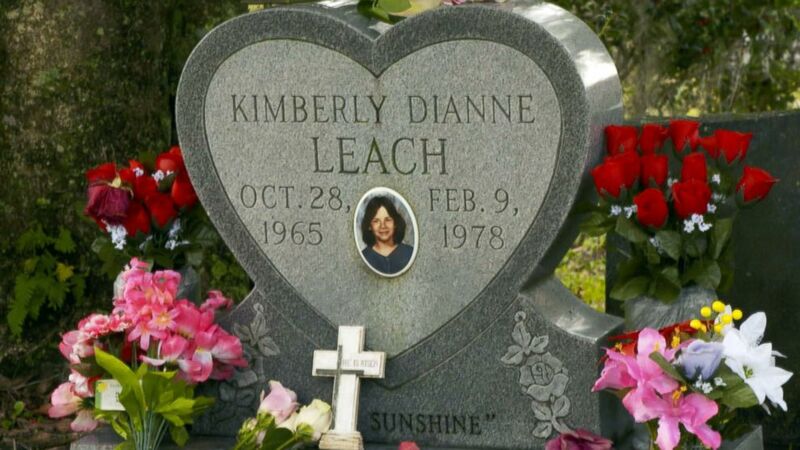 About two months after Kimberly went missing, in April 1978, her body was found. She had been assaulted and murdered and then placed in a little shed in a wooded area behind Suwannee River State Park. (ABC News) Childhood friends of Kimberly Leach - Lisa Little, Sheri Roberts McKinley and Ruby Bedenbaugh - said the 12-year-old should be remembered, not the "monster" Ted Bundy. 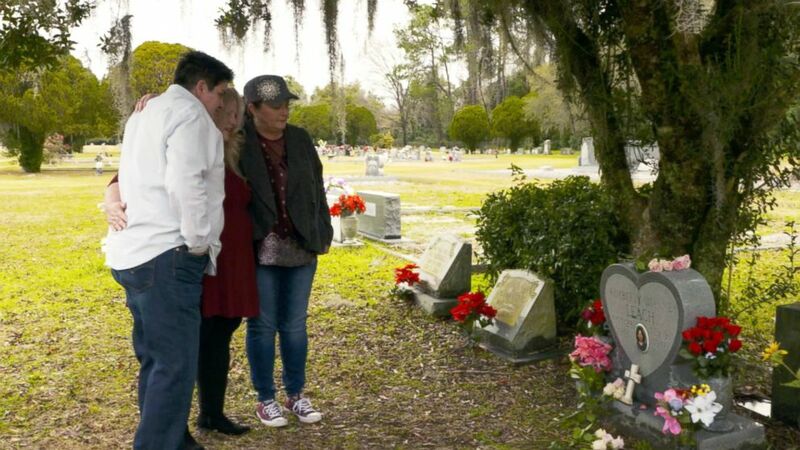 "She must've been horrified and so scared," McKinley said. "You don't understand. Even when you hear the details, you can't comprehend it as being a 12-year-old and this is your classmate, who was just innocent. ... You don't realize how incredibly horrible it is until you get older and then understand what it was they were talking about when we were children." In July 1978, Bundy was indicted in the Chi Omega sorority murders of Margaret Bowman and Lisa Levy. He faced two counts of first-degree murder and three counts of attempted murder on Kathy Kleiner, Karen Chandler and a university student who lived several blocks away named Cheryl Thomas. He was convicted in July 1979 and sentenced to death. (ABC News) Kimberly Leach, 12, of Lake City, Fla., disappeared in the middle of the school day on Feb. 9, 1978. Her body was found in April. McKinley said of Bundy: "He was a monster here on Earth." I would like for people to remember that she is who needs to be remembered and not him. In 1980, Bundy went to trial in Orlando for the kidnapping and murder of Kimberly. The evidence against Bundy in the Kimberly Leach case ranged from eyewitness testimony and fibers to hotel receipts from Lake City, according to Bob Dekle, lead prosecutor in the Kimberly Leach trial. A firefighter had reported seeing a man walking across the school’s campus and holding a young girl by the arm, Dekle said. The firefighter, who was coming home, had seen the man and the 12-year-old walking toward a white van parked in the middle of the street, Dekle said. 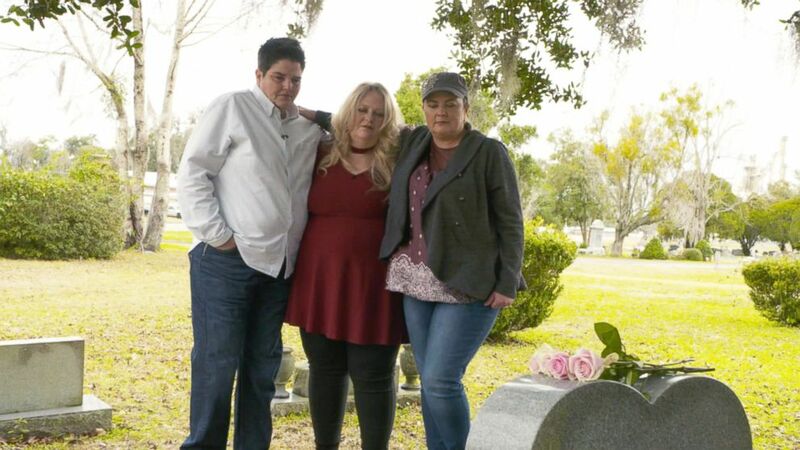 (ABC News) Lisa Little, Sheri Roberts McKinley and Ruby Bedenbaugh, childhood friends of Kimberly Leach, a 12-year-old Florida seventh-grader believed to be Ted Bundy's last victim, pay their respects at her gravesite. Dekle said the firefighter thought the pair was father and daughter. "He also assumed that she'd gotten in trouble at school and he was taking her home," Dekle said. Little, Kimberly's close friend, said she was speaking out because "I don't want people to focus on Ted Bundy, the monster that, that came to visit our lives for such a short time but had such profound impact. I want everyone to remember the angel, Kimberly Leach, that was with us, that shared her life with us, her smiles with us, her hopes and dreams with us. I would like for people to remember that she is who needs to be remembered and not him." Ruby Bedenbaugh, another close friend of Kimberly's, told ABC News that she wanted people to remember Kimberly as a "beautiful, young girl that would have done great things had she not crossed paths with a monster." "There’s a void that will always remain. ... Where would Kim be today?" Bedenbaugh said. "The world missed out on a great soul." On Jan. 24, 1989, Bundy was executed in the electric chair at Florida State Prison for Kimberly's murder. It is believed that Kimberly was his last victim. "In all the TV shows, all the movies, very little has been said about the murder of Kim Leach, the murder of a 12-year-old," Dekle said. "You can't have a glamorous serial killer if you look at that last killing. ... He's nothing more than a monster."